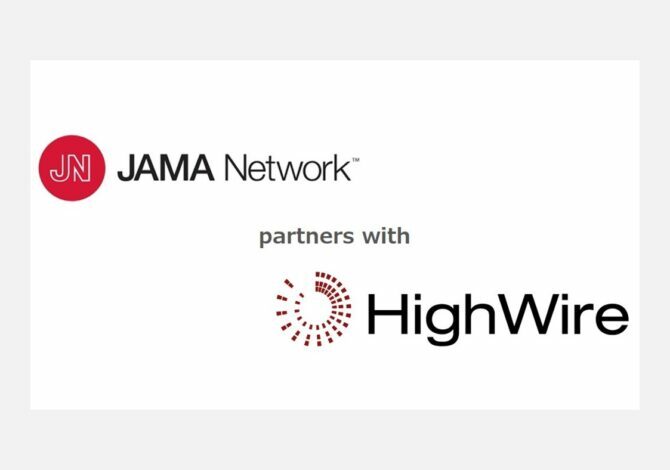 LOS GATOS | 26 October 2018 – HighWire welcomes its newest partner, the JAMA Network (Journal of the American Medical Association), who is using the award winning Impact Vizor journal analytics tool, part of the HighWire | Analytics solution, to gain a deeper understanding of their digital journal program. The American Medical Association is the largest medical body in the United States. Through the implementation of HighWire | Analytics, publishers within the JAMA Network will be better able to visualize, analyze and compare editorial programs for rapid, evidence based decisions. Impact Vizor was named ‘Best Business Intelligence Reporting & Analytics Solution’ at the 2018 CODiE Awards. A core component of HighWire’s ‘evidence based publishing’ technology, Impact Vizor is able to illustrate the relationship between citations, readership and article downloads. 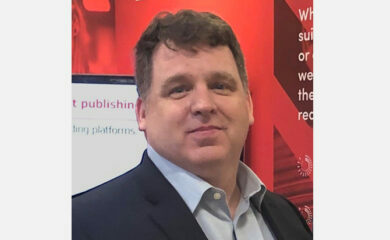 Dan Filby, CEO, HighWire, adds: “I’m incredibly proud to announce JAMA Network’s adoption of Impact Vizor. 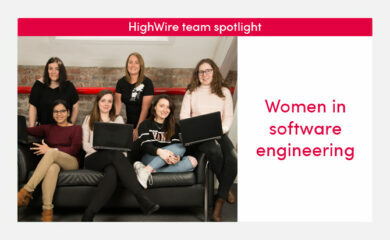 One of the objectives for our HighWire | Analytics technology was to create solutions that help non-technical publishing staff and editors easily frame questions and interpret data to gain insights into the impact of publishing decisions. This landmark deal is not only hugely important within the medical and scientific community, but also a real recognition of the value our technology adds to publishers, highlighting its strong value capabilities across all industries. For further information on HighWire | Analytics and our other tech solutions, visit H…’s website.